The development of the Australian Curriculum is guided by the Melbourne Declaration on Educational Goals for Young Australians, adopted by the Ministerial Council in December 2008. The Melbourne Declaration emphasises the importance of knowledge, skills and understandings of learning areas, general capabilities and cross-curriculum priorities as the basis for a curriculum designed to support 21st-century learning. The F-10 Australian Curriculum sets out the core knowledge, understanding, skills and general capabilities important for all Australian students. It describes the learning entitlement of students as a foundation for their future learning, growth and active participation in the Australian community. It makes clear what all young Australians should learn as they progress through schooling. It is the foundation for high-quality teaching to meet the needs of all Australian students. At OLA we are implementing the first phase Learning Areas of the Australian Curriculum in Mathematics, English, Science and History. The Curriculum Framework for Kindergarten to Year 12 Education in WA is a document that sets out learning outcomes. It contains thirteen broad, overarching learning outcomes that apply across all learning. They are the outcomes all students need, to become lifelong learners and achieve their potential in their personal and working lives. These describe what all students should know, understand, value and be able to do as a result of their learning in schools. The Curriculum Framework aims to improve the learning outcomes of all students and to enable schools to develop learning and teaching programmes, which meet the needs of their students and respond to changes in society. The Curriculum Framework reflects contemporary thinking about what students need to learn in order to lead successful and rewarding lives in the twenty-first century; and how schools and teachers can best help them to learn. The main purpose of the Curriculum Framework is to help schools and teachers design educational programs to ensure students are progressing in their achievement of these outcomes. The Curriculum Framework has two key features, which makes it different from previous syllabus documents: its focus on outcomes and its Kindergarten to Year 12 approach. The Curriculum Framework establishes learning goals for all students, regardless of who they are, where they are from, which school they attend, or what approach their school takes to help them achieve those outcomes. Student’s achievement is reported against the Progress Map Levels. Learning areas individually and collectively contribute to the achievement of the Overarching Learning Outcomes. Learning Area Statements are provided for Religious Education; The Arts; English; Health and Physical Education; Languages Other Than English; Mathematics; Science; Society and Environment; and Technology and Enterprise. 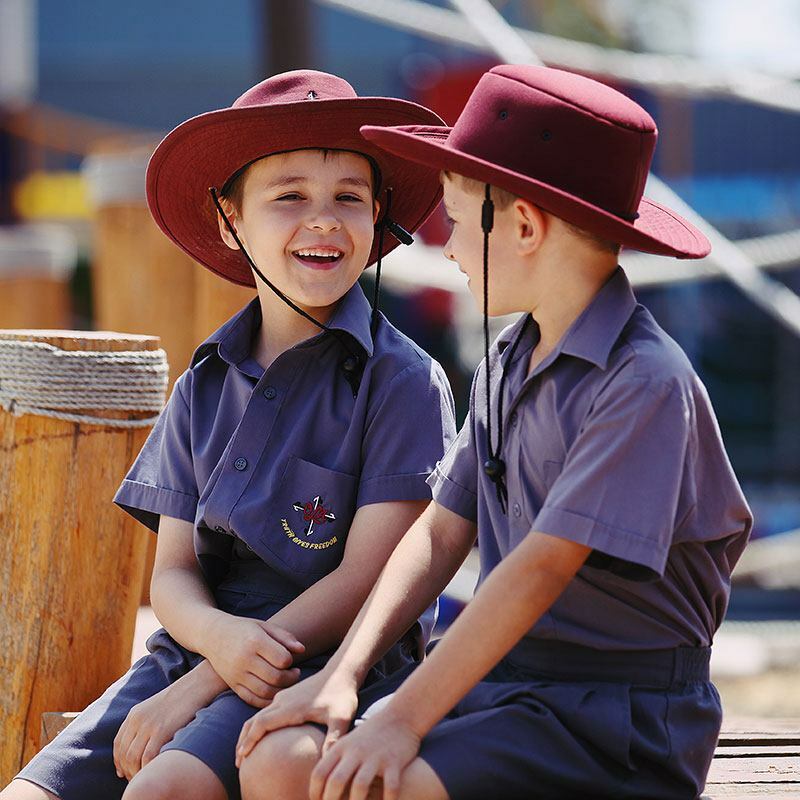 The curriculum used at Our Lady’s Assumption School is in line with the Curriculum Framework mandated in both State and Catholic schools in Western Australia. 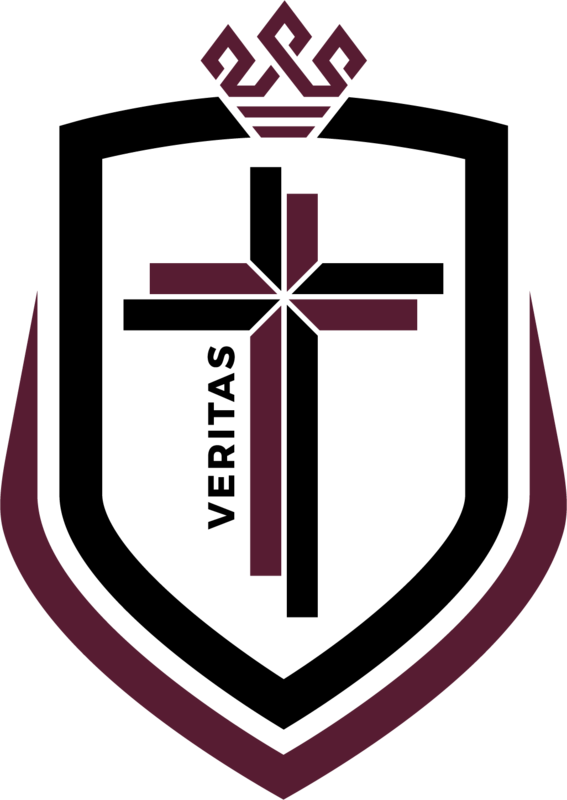 The curriculum of the Catholic School aims to promote the development of students so they can contribute to society from a Christian Gospel perspective. Guided by this vision, the curriculum contributes to the development of each student as a responsible, inner-directed Christian person and someone of Christian virtue who is capable of making genuinely free choices, as well as value judgments enlightened by a formed Christian conscience. (The Curriculum Framework – Educating our Children to Succeed in the 21st Century). Information Technology offers exciting and challenging ways of enhancing student learning. Information Technology is the use of tools to be used selectively in the classroom, focusing on teaching and learning interactions likely to improve students’ understanding and personal productivity or to stimulate for learning. In order to be effective, Information Technology must be utilised in the context of meaningful tasks. Children at Our Lady’s Assumption School have access to support through their class teacher. The school employs Support Teachers to cater for those students with individual learning needs. Parents of students with specific learning needs are requested to make an appointment with the Principal to discuss concerns. An Italian Language Program is provided at the school for children in Pre-Primary to Year Six. Each year, children from Year 4-6 are given the opportunity to be part of the Instrumental Music Program. Interested children are assessed on musical aptitude and invited into the program. The tuition fees are paid directly to Music Tutors and purchasing of musical instruments is the responsibility of the individual. Students in this program have the opportunity to be part of Our Lady’s Assumption School Band. A Physical Education Teacher is employed at Our Lady’s Assumption to ensure a well-balanced program is provided for the children. Each class has a minimum of 100 minutes per week; one 50 minute Physical Education lesson covering a whole range of skills, games and activities organised by the specialist teacher; and one 50 minute sport lesson organised by the class teacher.